Imagine you don't have to worry about security. We are happy to help you with any questions about our products. Whatever your access control requirements, AEOS is designed to adapt to your ever-changing needs. It’s the ultimate foundation for any application of physical access control. Which enables you and your organisation to focus on your core business, boosting productivity, creativity and performance. Be compliant and adapt AEOS to your processes. Maximising continuity leads to better business. AEOS is secured by the highest standards to protect against the impact of cyber attacks on access control. Do you know today what you need tomorrow? 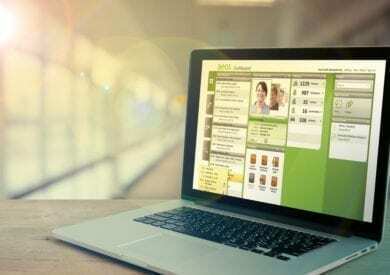 AEOS software updates ensure support for the latest technologies, features and security. AEOS easily extends to meet your needs. From HR integrations to biometrics and from VMS to intrusion detection, the possibilities are endless. You can choose the partner that suits you best. Our worldwide network of channel partners supply, configure and maintain AEOS products. With AEOS, you can start small and expand gradually. Both the pricing model and architecture are designed to scale with your company’s needs. "AEOS fits well in a wide variety of environments, giving us the flexibility we need as a global organisation." AEOS goes beyond opening doors, making people feel safe and protecting your valuable assets. It lets you decide how to react and respond to specific situations. Discover the features AEOS offers. 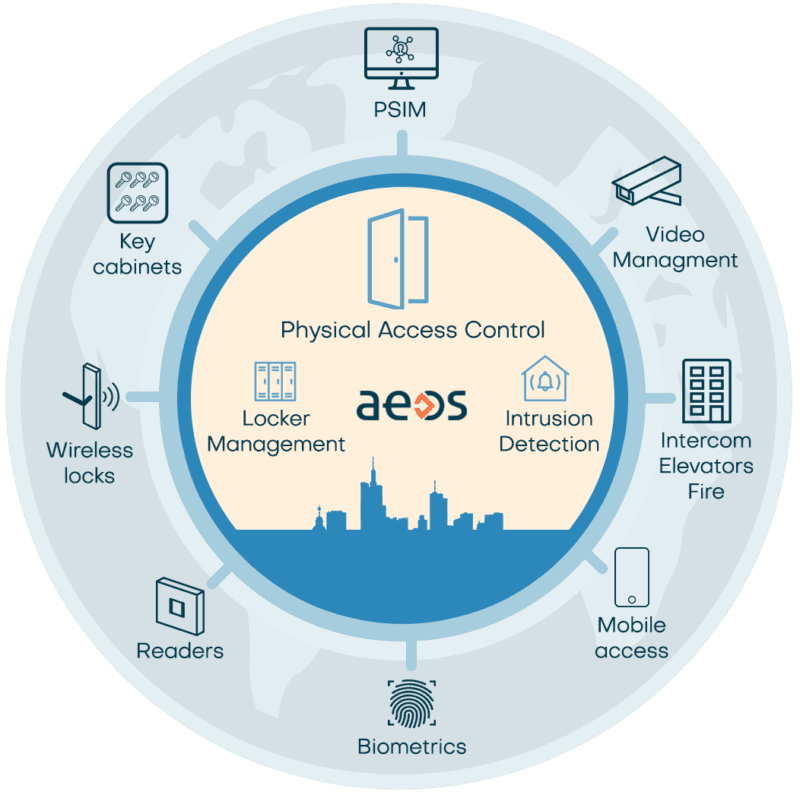 AEOS connects your physical locks, readers and additional devices to enhance the flow of people through your locations and resources. 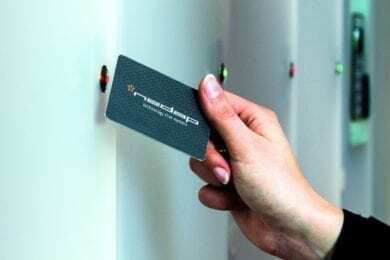 Whether you want to use biometric readers or traditional card readers, wireless locks or wired ones, lifts or tourniquets – the possibilities are endless. 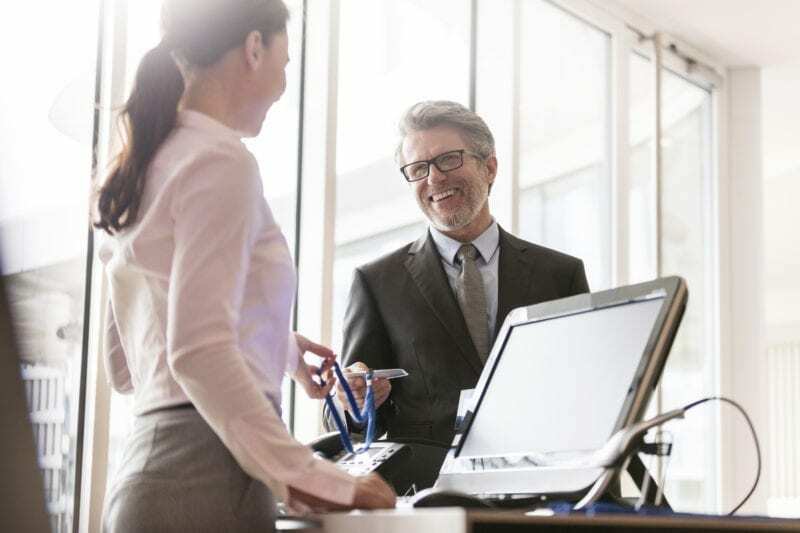 The critical steps you should take to choose an access control system that will keep pace with your company for the next ten years. We’ve answered some of the questions you might have about AEOS below. If you can’t find what you’re looking for though, or would like to chat things through, please get in touch. What happens with my security if the power or network goes down? Your safety is guaranteed at all times. Our powerful door controllers can function autonomously if they lose their connection. 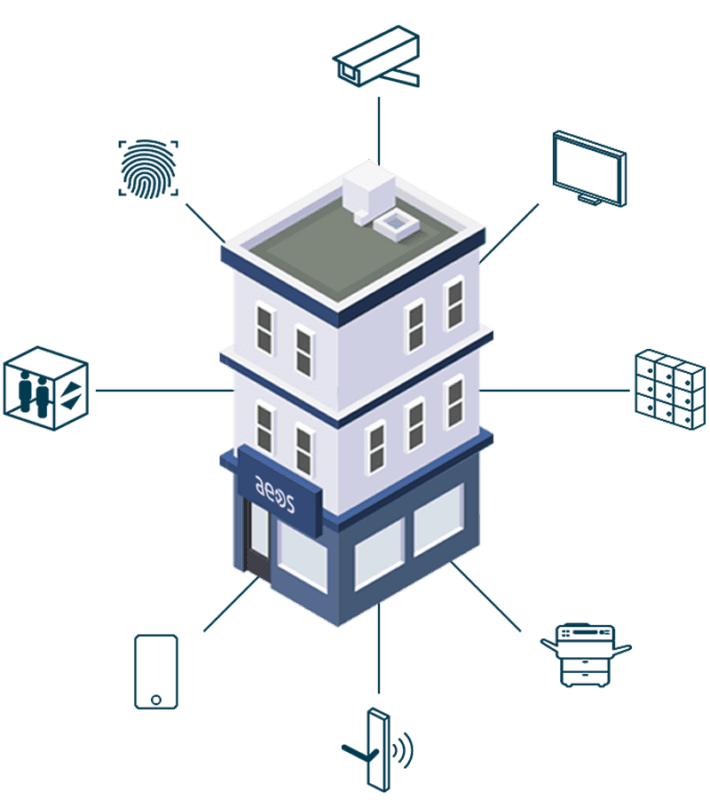 If your building doesn’t have a backup generator, AEOS can be equipped with additional power backup to ensure your access control system still functions normally if the main power source goes down. How many doors can AEOS handle? As door controllers are linked to each other in a network, adding more controllers means adding more capacity to handle more doors. In total, AEOS can handle around 30,000 doors. What hardware does AEOS use? We design and engineer all AEOS hardware to suit our software. Over the past 15 years, we’ve ensured full continuity on AEOS, and we’ll continue to keep both our hardware and software up-to-date in the coming years. Can people use multiple identification methods to access my building? For example, a badge and a fingerprint? Yes, this is possible. It’s even possible to adjust the security level according to circumstances such as the time of the day. 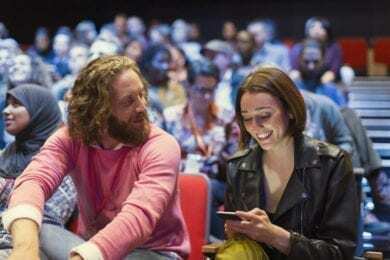 You might, for example, want to set up convenient badge access for working hours but strong, multi-factor identification outside of working hours. Can I assign multiple system managers who are only allowed to manage access to their location? Yes, absolutely. It’s possible to adjust the rights of everyone to a certain domain or area. I have different locations with different systems. Can I migrate to a new system easily? We can help to make it straightforward to migrate several systems to one streamlined AEOS platform. AEOS also integrates with many HRM databases, which can save lots of time and effort.